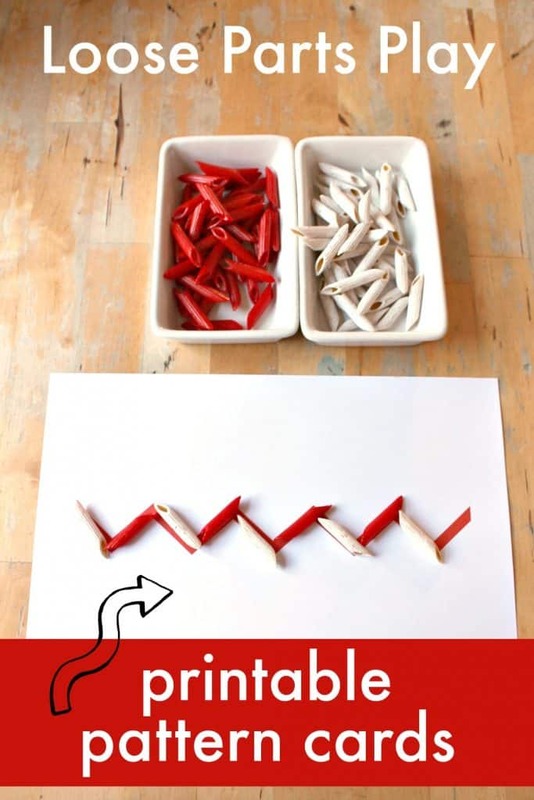 Let’s use these printable pattern cards and loose parts to explore line, pattern, shape, fractions, and symmetry as part of a hands-on invitation to create with math. 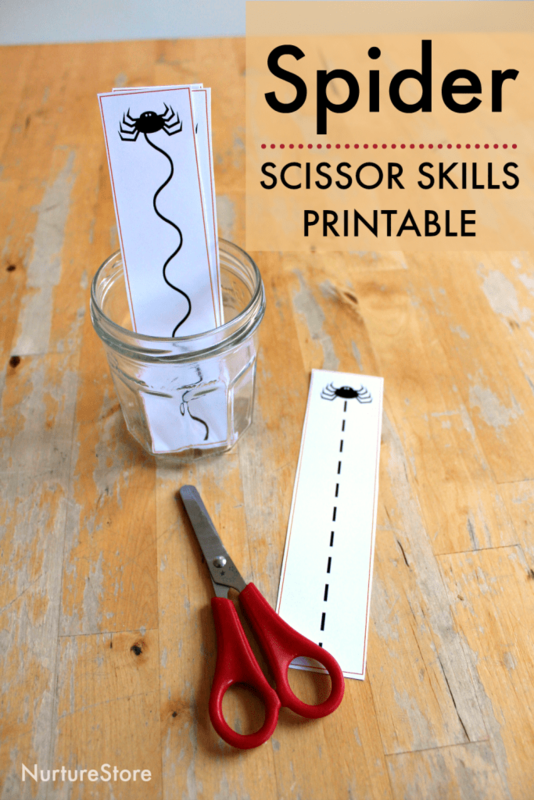 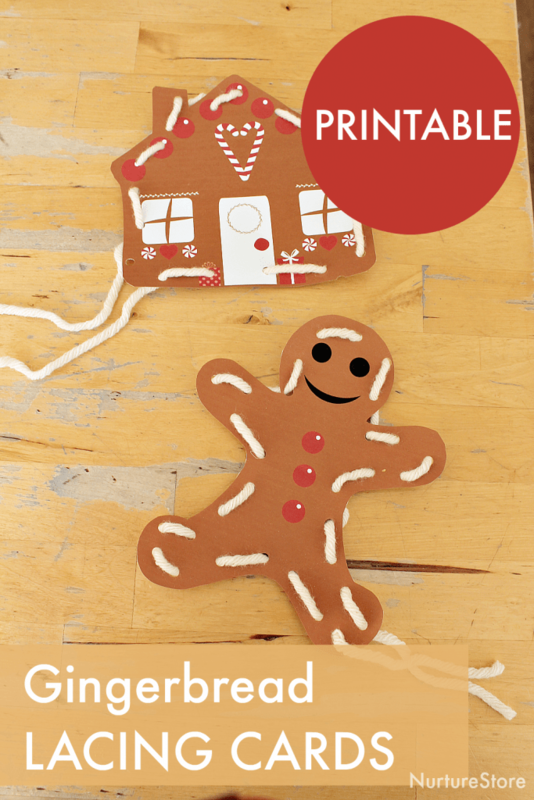 Use these printable lacing cards as part of a gingerbread man unit as a fun fine motor skills activity. 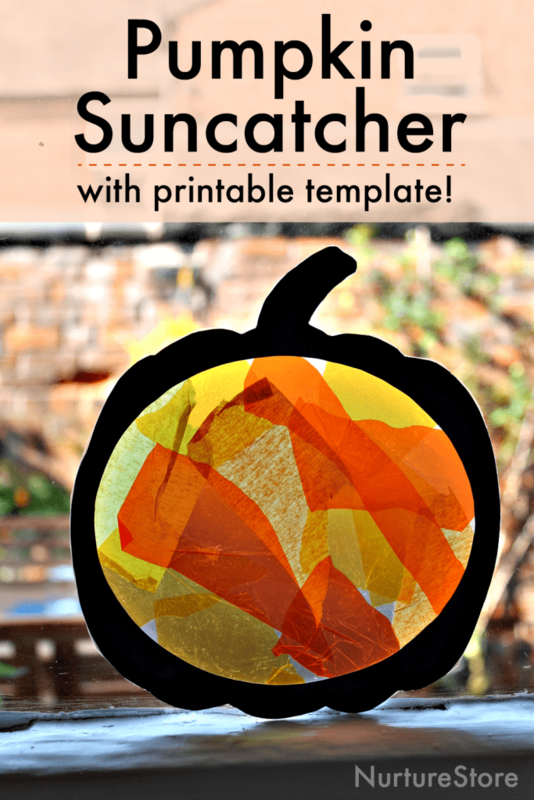 Here’s an easy pumpkin suncatcher craft with a printable pumpkin template that’s simple to make and so pretty. 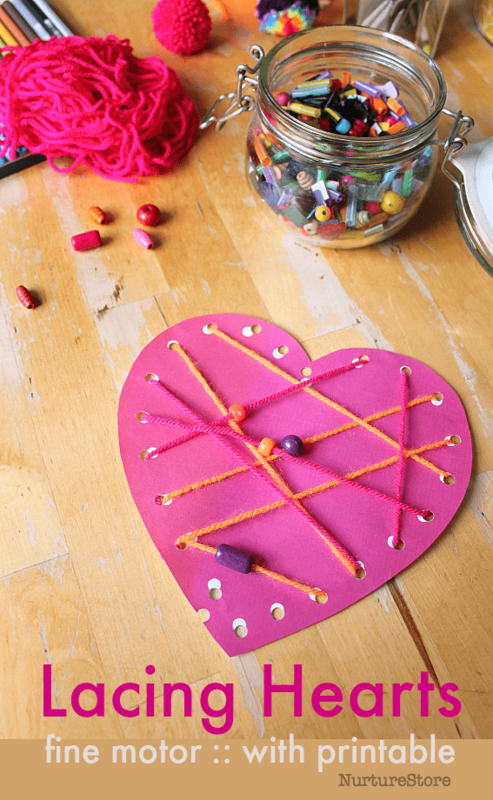 It’s a great, simple pumpkin craft for toddlers and preschoolers, and perfect for a group. 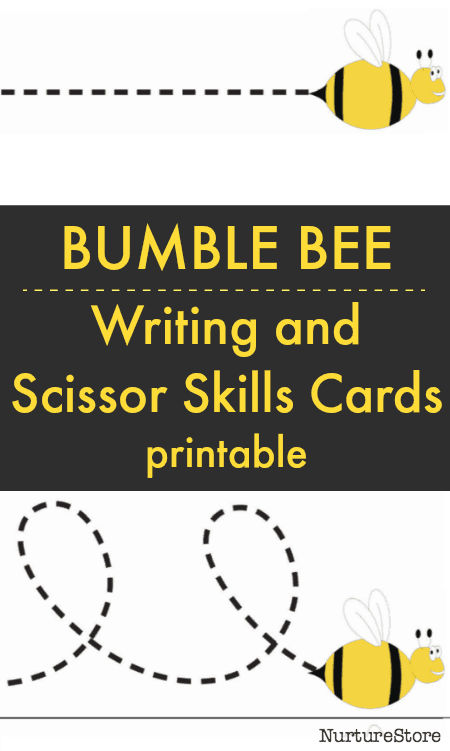 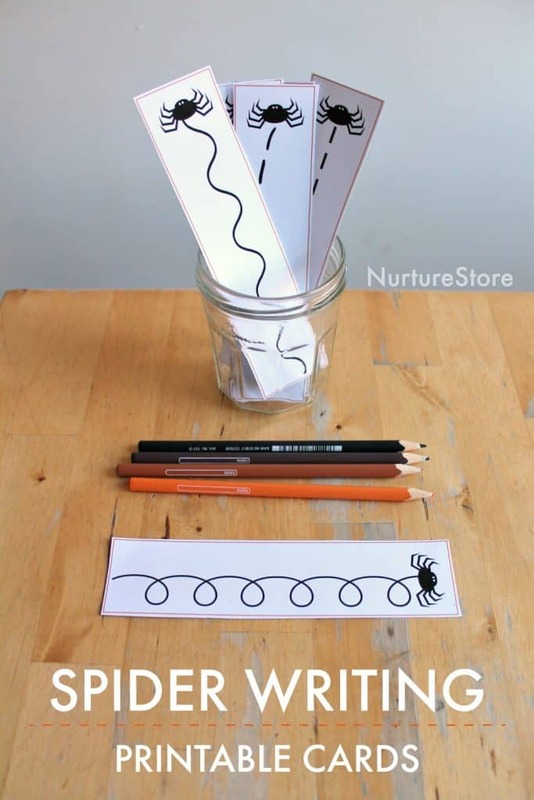 Use these spider writing cards printables to create a Halloween-themed marking making and handwriting centre.